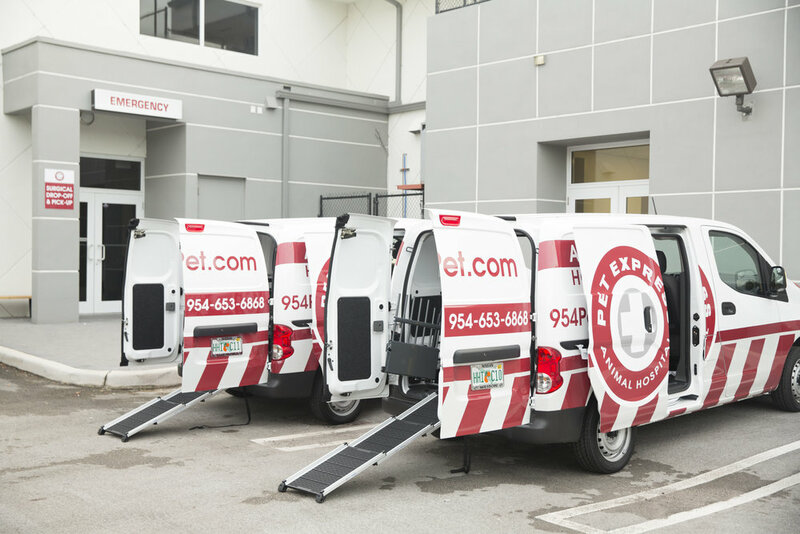 We provide complimentary transportation Monday - Friday for pets within 15 miles of our facility in Davie. Every Pet Express transportation van carries a MIM Safe Variocage for comfort and reliability for every patient. 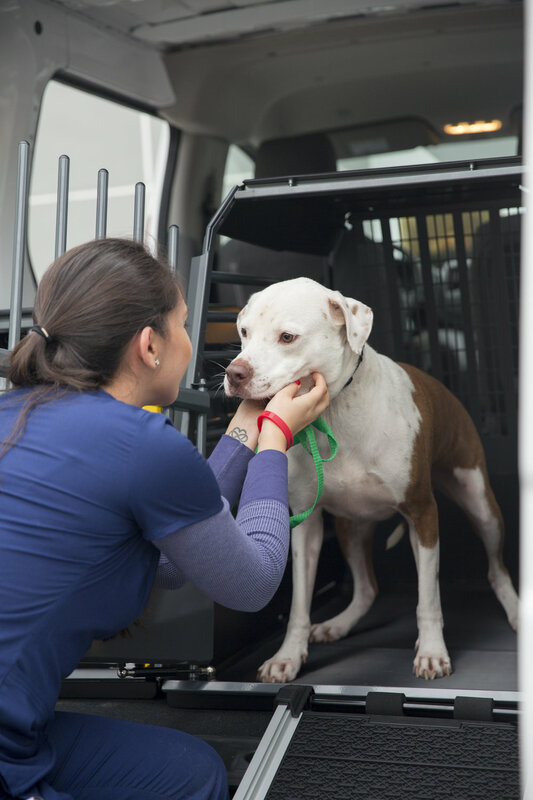 Free courtesy transportation is provided from any veterinary hospital. Take a look inside the van.